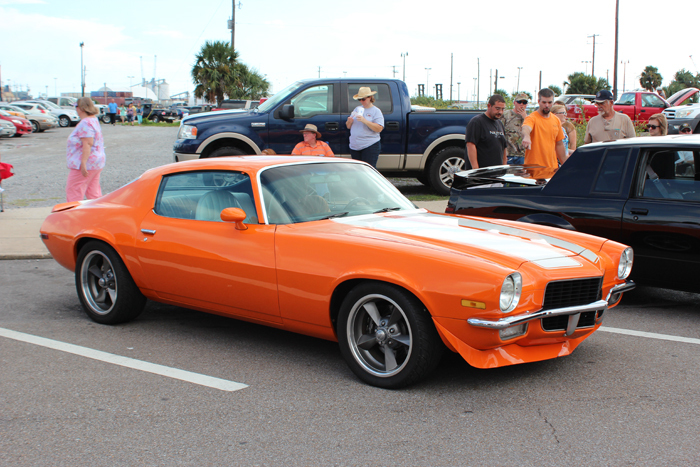 Auto Paint is a wide topic covering everything from the paint used when cars are made, called OEM car paint, to interior coatings, and the wild aftermarket custom paints. Since this article is geared to consumers of auto paints as opposed to businesses, we are going to focus on automotive after market coatings used for repair, refinishing, and restoration of vehicles across the country every day. If you are considering buying auto paint for a personal project chances are you are working on a restoration project since most repair projects occur in body shops under close monitoring by your insurance company. 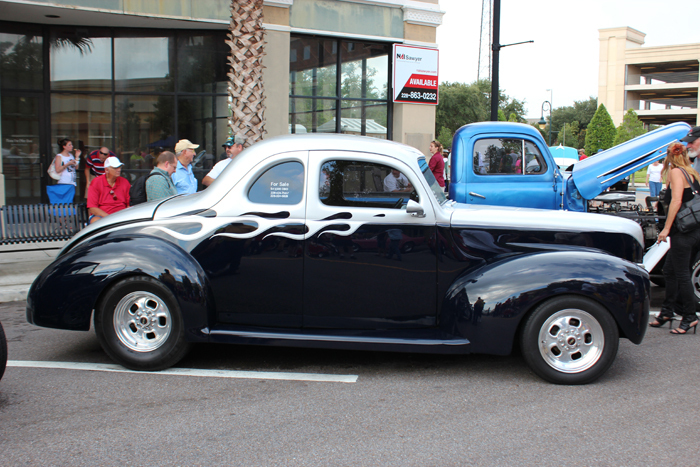 The general types of auto paint systems available today are single stage, basecoat, midcoats, clearcoats and undercoats. Single stage finishes are also widely known as monocoats throughout most of Europe but just known as single stage in North America. A cured paint film that provides gloss and color makes up this paint. The film can be made of different chemicals. Different chemicals result in different durability lengths. The glossy finish also varies depending on different combinations of chemicals used. Basecoat is completely different from the monocoats. It has a much better looking finish in the end but does require two steps to complete. That is why in the industry, it is often known as a “two stage” process. The process takes longer than other types but is extremely popular due to the look and durability it provides. Over 90% of the cars on the road today use this paint type as they are made on the assembly line. Midcoats are different in terms of the look they provide. Midcoats create an absolutely unique color-effect. The secret to this lies in the color layers. In this process the base color is covered by applying a semi-transparent color layer over it which is the midcoat. This gives a unique finish to your car. The midcoat process is often called a tri stage process because it takes 3 steps (base, midcoat, clear). Next is the clearcoats. Clearcoat is fairly common in the market today. 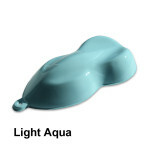 Clearcoat provides the gloss and “wet look” required for modern auto paint finishes. 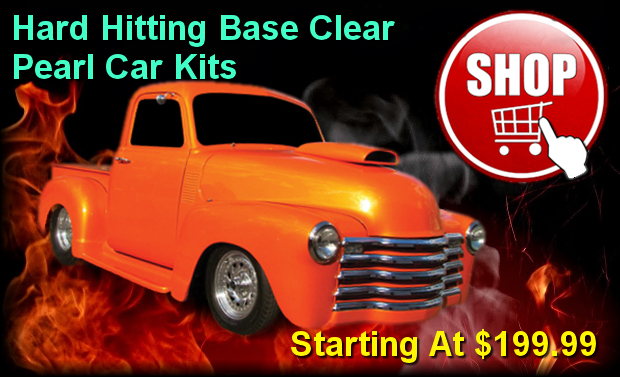 Clearcoats are important for giving your car the final look. 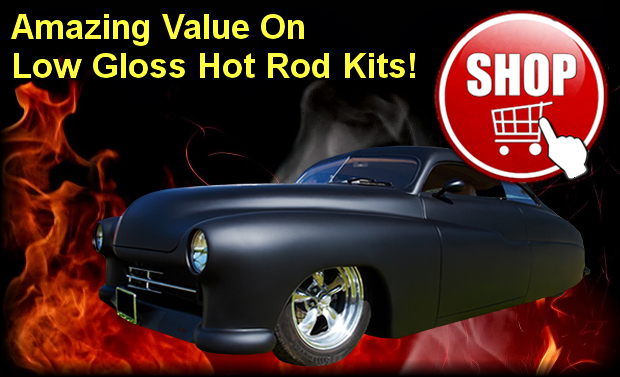 Since it boosts the durability of base system and provides the ultimate gloss. Undercoats also known as primers can be used to cover a wide range of substrates. Undercoats commonly provide anti-corrosive properties, fill in imperfections, and provide good adhesion for paint layers to be applied over. 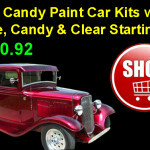 In today’s world, car paints come in a wide variety of colors and types. Since the virtual beginning of the automotive industry only solvent based auto paints were used. Water-based paint technology as been around a long time but these paints were not used on a commercial basis in the automotive refinish industry until more recent times. More recently, environmental concern has been growing over the past decade which has led water based paints being used on a broader scale since 2005. However, solvent based paints are still by far the most prevalent systems available and commonly used. At this time there is not a viable option for a water-based clear that gives comparable performance to solvent based systems and can be applied in an aftermarket environment. Thus, the use of water based materials has been limited to basecoats and undercoats or “primers”. Repair paints are those paints that are used by collision repair facilities or “body shops” across the country to repair vehicles that encounter accident damage. These paints are referred to as “match paints” by some since they must match and already existing paint color. A color code is assigned for each vehicle when it is manufactured and that color code is used by body shops and auto paint dealers to mix a paint recipe for application to the vehicle. 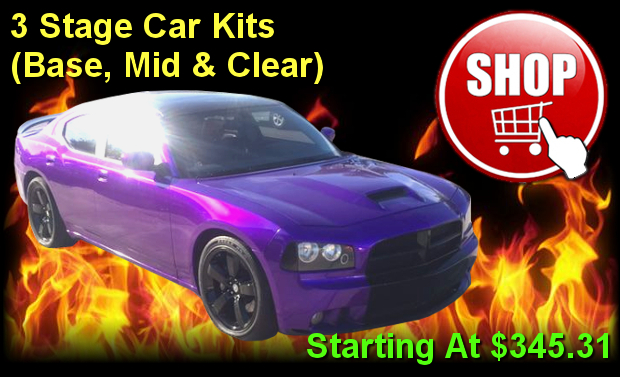 There are literally over 50,000 repair paint colors on the market which makes your options for color selection an advantage for this type auto paint. Repair paints can be used in custom painting schemes and restoration re-paints but the disadvantage is they are often more expensive or less colorful than custom paints. 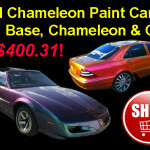 Car paints for repair are widely available to body shop professionals at local auto paint dealers and online retailers. By our definition custom paints are basically any color that is not used in mass production of automobiles from the assembly line. These colors range from the mild ordinary colors to wild vivid colors that offer incredibly bright tones and/or high sparkles. Custom paints are a great option if you are looking for a truly unique finish. In fact, many custom paint systems are geared towards allowing color creativity at the painter level. This means your painter can design color schemes specifically for you which no one else can have access to as long as your painter commits to keeping your look for you only. 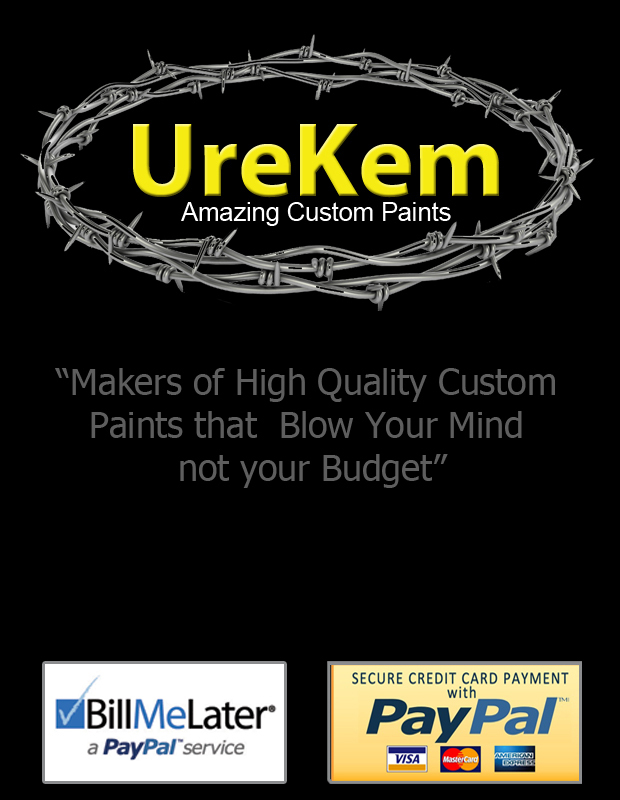 Custom paints range from very expensive name brands like Hot Hues, Vibrance, or House of Kolor to very affordable brands like our UreKem product. Just make sure to get unbiased reviews about a product or system to be sure you are getting a quality product. Custom paints are less available locally than repair paints but with a little planning up front there are some great options with online vendors. Car Paints, Auto Paints, Automotive Paints – What’s the Difference? They all seem like the same thing are for the most part they are but there are some subtle differences that can affect yous selection of a paint type. 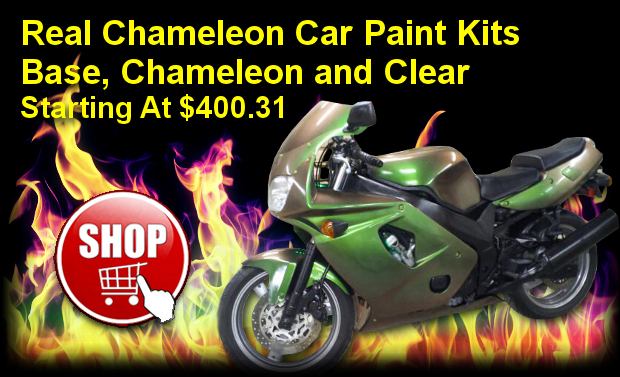 Car paints are simply paints that can be or are marketed for use on cars. 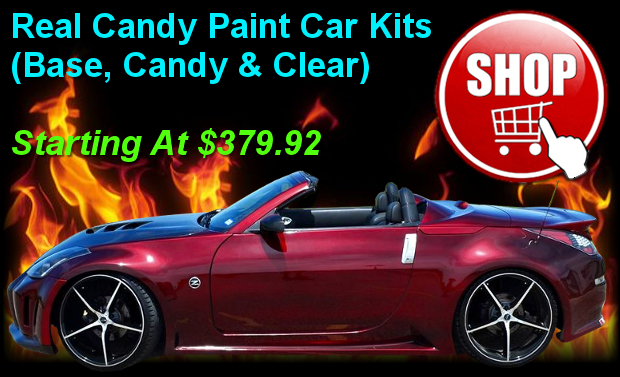 Auto paints, and automotive paints, however, represent a broader category since not all automobiles are not cars. Generally speaking the same types of paints are used on automobiles with some variation occurring based on the size of the vehicle and the service use. For instance, a wild custom paint may be practical and well suited for painting a motorcycle but but not so practical for painting a 75 foot car hauler or rail car. We encourage customers to spend more time reading and learning the basics so they can separate sales speak from true product selection criteria. I hope this article has helped you to do so.